Are messy cables taking over your floors, worktops and bags? Then it’s time for a change! No one wants to untangle cables before they can listen to their favorite song, bake a yummy cake or get ready for a party. You can solve all of your tangled cable-related problems with VELCRO® Brand Cable Ties! 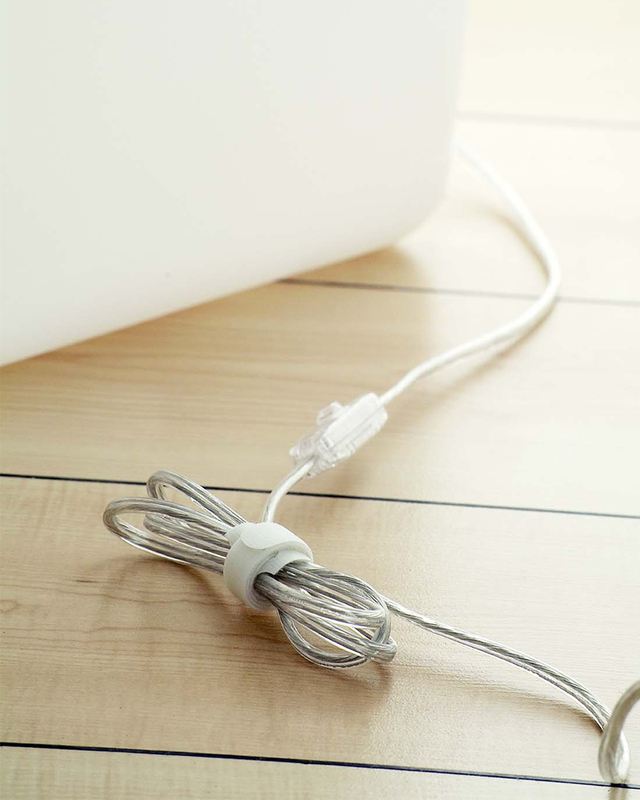 Here are 9 easy ways you can organize your cables, tidy your home and make tangled wires a thing of the past! 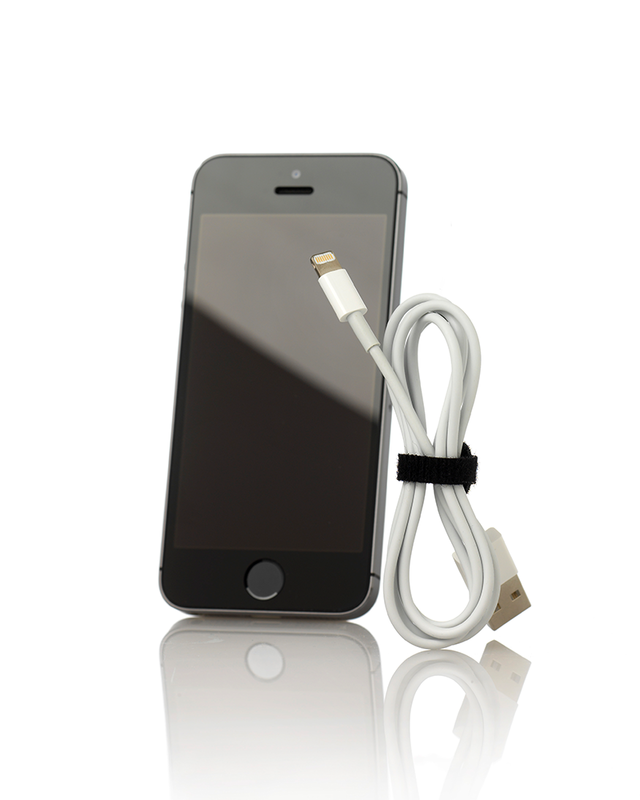 You use your phone charger every day and often reach for it in times of distress when you’re on 5%! Don’t let tangled wires slow you down, use VELCRO® Brand Cable Ties to stay organized and get power to your phone faster. 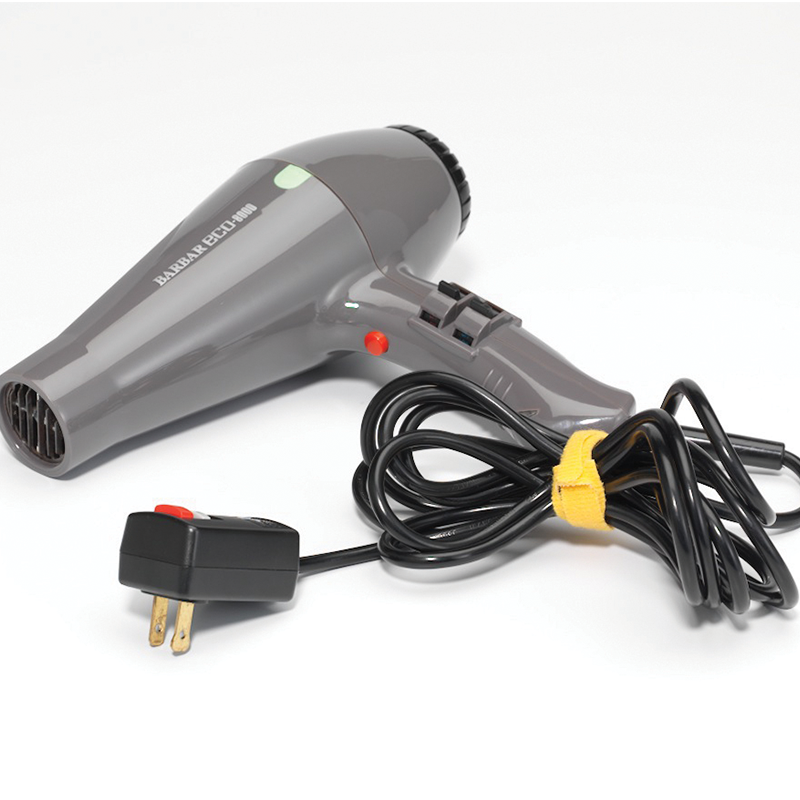 When you’re rushing to get ready for work or go out and meet friends, the last thing you need is to have to spend time untangling your hairdryer. Keep your hairdryer cables neat and out of the way with VELCRO® Brand Cable Ties! Whether they’re in your bag, a draw or on your work top, headphones can easily become a tangled mess, especially when they find your charging cable! 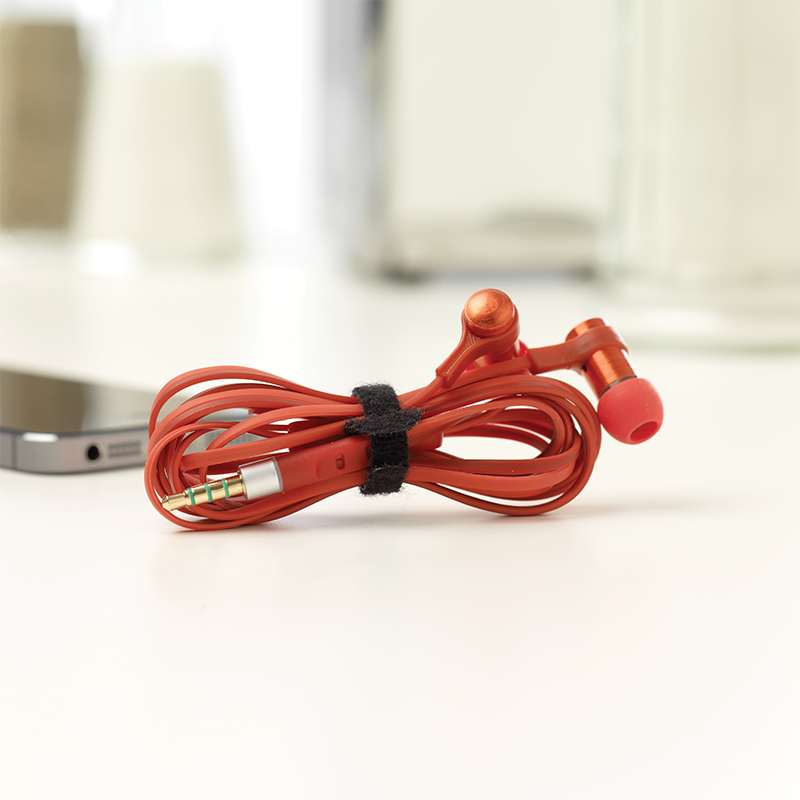 Keep your headphones untangled and out of the way with VELCRO® Brand Cable Ties. Lose cables and wires can drive you crazy and really clutter up your floors. Whether it’s your television, radio, lamp or computer, tidy up away cables with our VELCRO® Brand Cable Ties. No one liked to waste time unraveling and untangling cables before doing some DIY or Gardening. 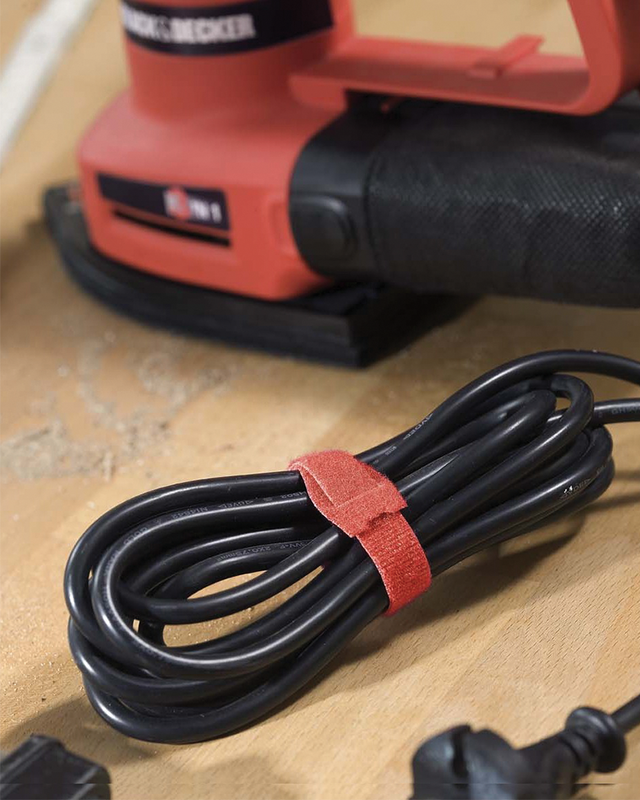 Keep your power tools organized with our VELCRO® Brand Cable Ties. Extension cables are the worst for getting themselves into a tangled mess. With such long cables it’s easy for them to get knotted and be awkward to store somewhere tidy. 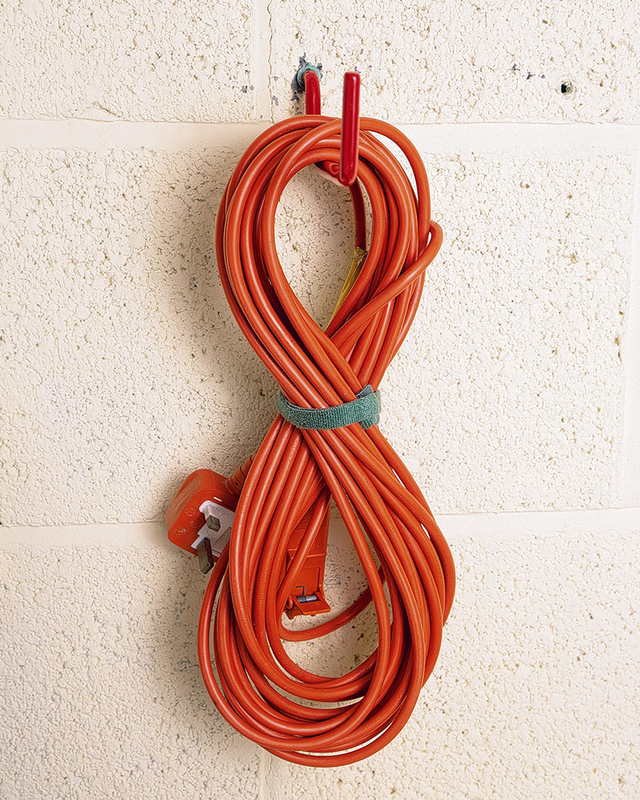 With VELCRO® Brand Cable Ties it’s easy to keep your extension cables under control and out of the way. 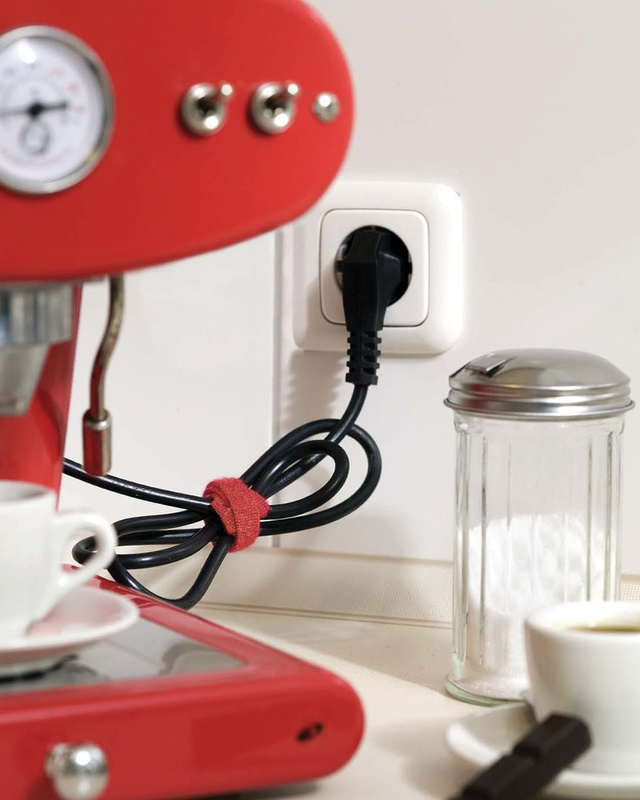 With blenders, coffee machines, microwaves, toasters and all other electrical appliances in your kitchen, it’s hard to keep worktops tidy… but it’s no problem for our VELCRO® Brand Cable Ties! You can either choose a discreet black or white cable tie or add a splash of color with our multi-colored ties! 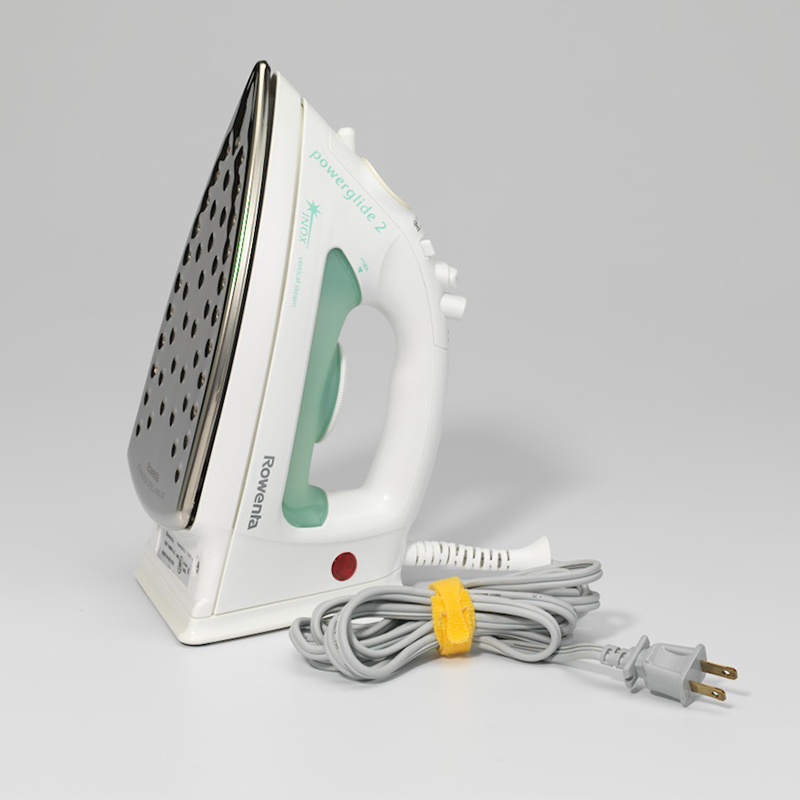 Don’t become stressed with untangling cables before you’ve even started ironing! Use our VELCRO® Brand Cable Ties to keep your iron organized. And that’s A WRAP! Now you know how to keep cables tidy in every room of your house! Check out our Pinterest boards or stay on our blog for even more organizing tips.